With the members testing fast approaching (August 31st and September 1st) i wanted to re visit an article Kev wrote summarising our last testing days. Some interesting information in there and an outline of the tests for those who haven’t done them yet. It would be great to get as many people as possible participating. The results of these tests have a heavy influence on the next cycle of the 98 Program. After a very successful 6 months of the 98 Program we decided to test ourselves and the effectiveness of the training/coaching and programming. Why? Because how do you know where to go if you don’t know where you are. The word “test” has some positive and negative connotations associated with it, and I guess its past experience and what you think/feel when you hear and see that word. Testing is for you, it allows you to see where you are, it gives you a reference point and a chance to see how far you have come. For some its a measurement of where they are compared to others, and if you are competitive then its about giving it your all so you can set a benchmark for the next time. If you are not then thats ok as well. What you need to do then look at testing as, a chance to see where you are compared to 3-6 months ago, its a chance to have a unbiased look at where YOUR strengths and weakness lay. The longer you have trained for (6-8 years) your improvements will be minimal, and sometimes you wont be measuring kgs or watts, you’ll be measuring the pain, muscle soreness the next day or how long your heart rate (HR) took to return to baseline. 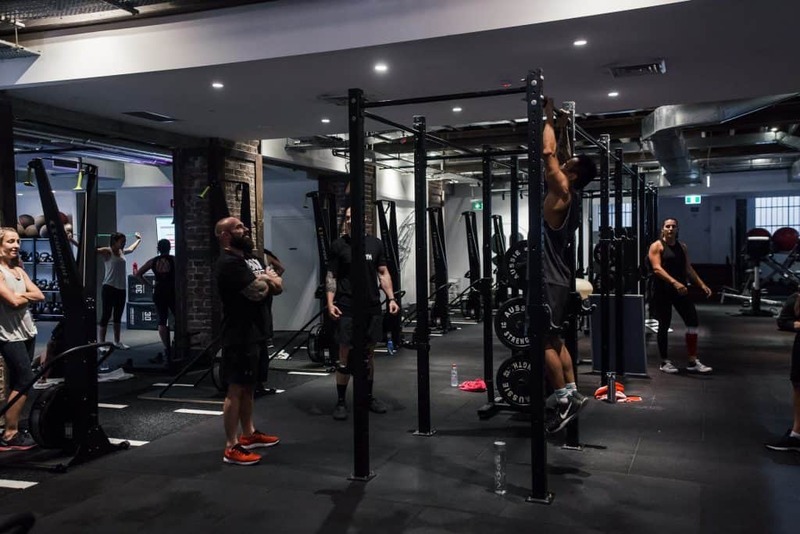 If you are new to training (3-12 months) the improvements will be in leaps in bounds, this is due to the rapid and wonderful physical improvements that happen as a novice trainer. Don’t be afraid to test, measure or look at where you are, its a chance to influence your training and even more so the 98 Program direction. Without the members and your numbers we have no program. We need your results to guide the program. So to make things a bit easier Ive broken down the results into male/female and averaged it out. The results give us the data needed to now move the program into the next phase. From the outset I have to say…the females did it better. Im not one for praise, high fives or clapping but know while i was going through all of this I did lots of internal high fives for you females. Fellas…you’ve got six months to focus on improving this. Now we can look at all this and see that the males may have better scores on the surface. However the females have about 30kg less mass/bodyweight/muscle. Meaning… utilising bodyweight, levers, lung capacity, blood volume, testosterone and physical size, those that tested did extremely well. Now here at 98 we have a bunch of physically gifted, culture focused members. Meaning our “gene pool” is above average. Its a tough crowd for anyone to jump into and stand out, yet day to day, week to week you all do. Well done to all that tested, you each have had a direct impact on the direction of the gym and programming.